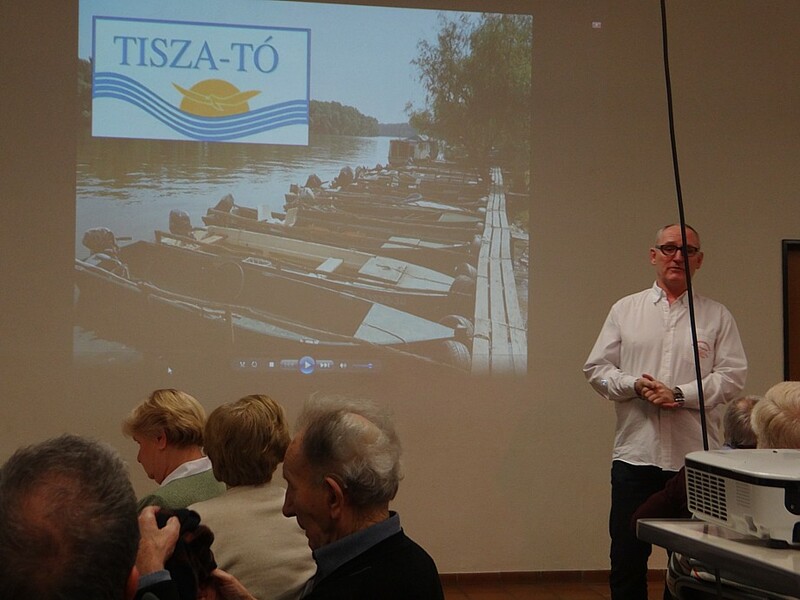 ENTERTAINMENT: all major cities have a song with their name in the title, but it also applies to Hortobágy, center of the Hungarian Puszta, the gigantic UNESCO nature reserve bordering Tiszafüred where Lake Tisza Holiday Homes are located. Enjoy! 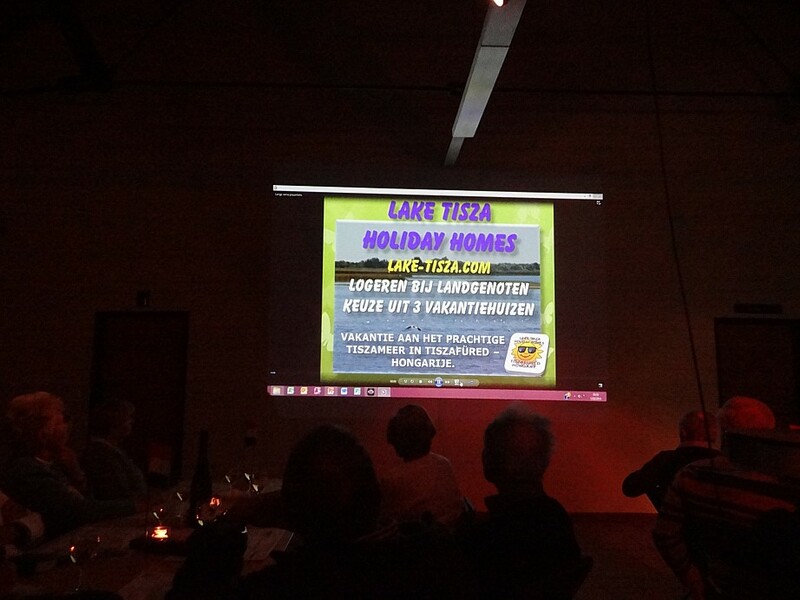 Lake Tisza holiday homes was – on Saturday 1st February 2014 – invited by the “Friends of Hungary” (a non-profit organization dedicated to the promotion of this beautiful holiday country) to a lecture on the Tisza and the holiday options the region offers. 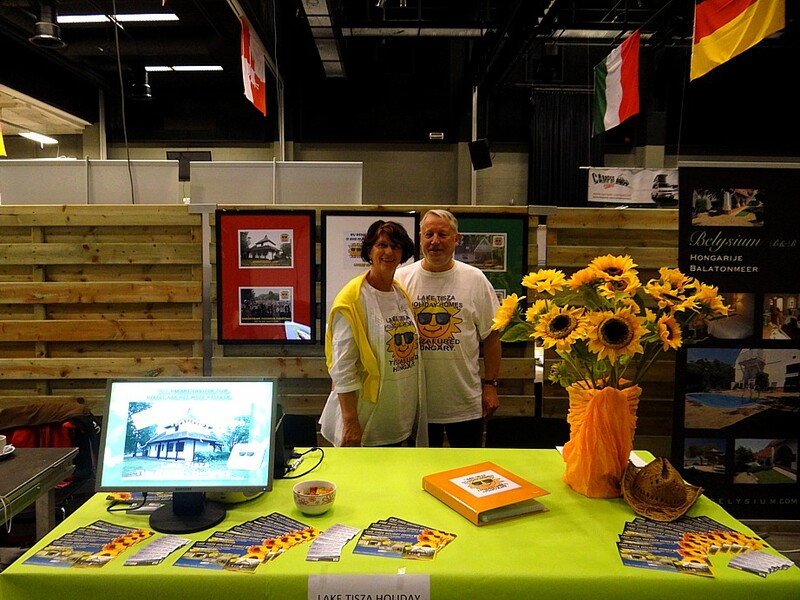 Lake Tisza holiday homes was – on Sunday, 19 January 2014 – present with a booth at the North Limburg tourism fair in Hamont (organization PASAR – Hamont). 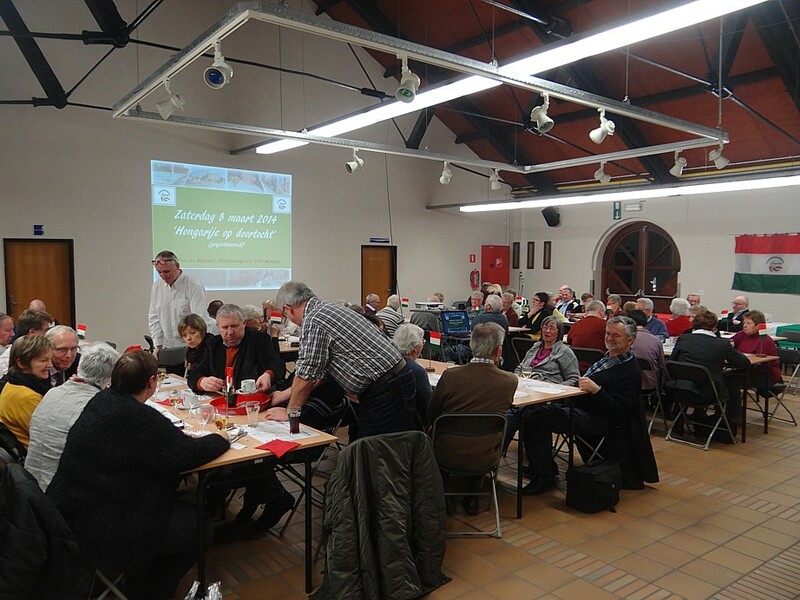 A fun day with colleagues and interested visitors! 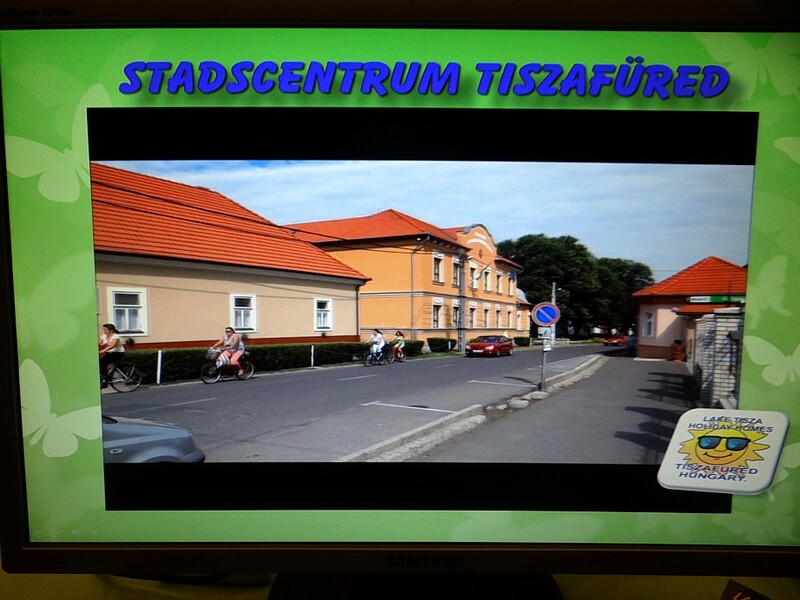 Our booth and PowerPoint video presentation could count on lots of interest.